Journeyfilm just completed a new fun running and cycling video in collaboration with sister company Studio Benna created for Strava to announce the new version of their mobile gps activity tracking application. 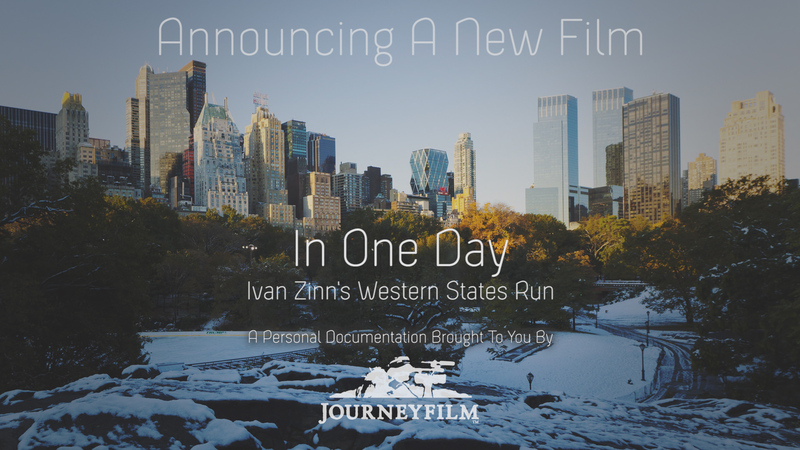 The entire video production was completed in the Reno area, with Journeyfilm’s adventure based film crew and Reno and Tahoe area athletes. Journeyfilm’s principal JB Benna wrote, directed, and shot the piece, which was refined for brand and product needs by the Strava team. Journeyfilm’s head of production Cameron White was the primary editor and worked with JB Benna and the Strava team to achieve the perfect balance between showcasing Strava’s updates to its mobile app and JB’s desire to tell the story of a young woman who, in following her friends’ adventures on Strava throughout the day, gets inspired to get out for a run herself. 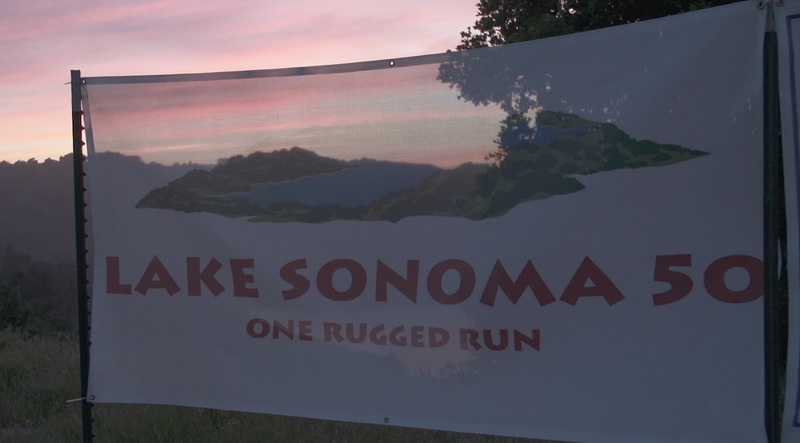 The shoot was originally going to happen in the San Francisco area near Strava’s headquarters, but inclement weather and Strava’s desire to diversify the look of their video locations away from the Bay Area gave Journeyfilm the chance to exercise it’s producing chops. 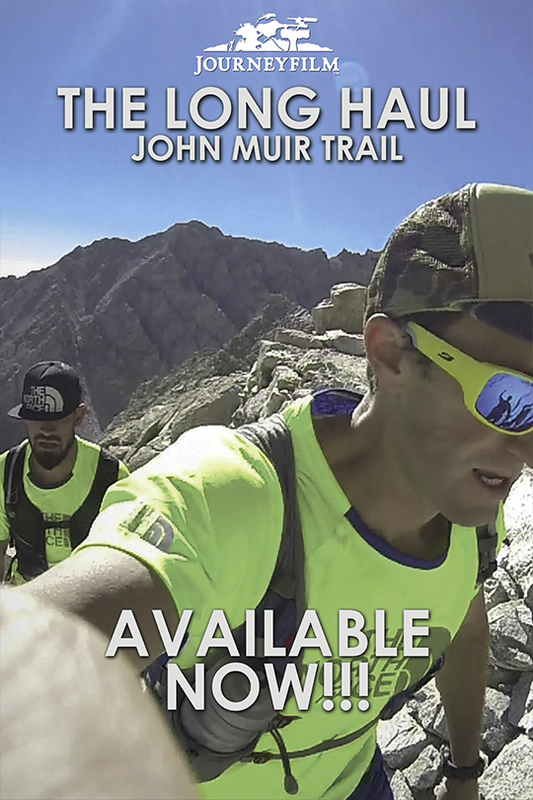 With only one day of lead time, Journeyfilm was able to pull together over 40 different Reno Tahoe area runners and cyclists, scout locations, and secure clearances for seven shooting locations in the Reno area. To capture the needed imagery of sunrise and sunset on a mountain peak for the production JB Benna carried a ten pound Sony FS700 camera and ran three times in 24 hours to the top of a 7200 ft peak near the Mt. Rose wilderness south of Reno. These shots were all accomplished using the camera handheld due to the difficulty of getting larger support equipment up the mountain. For the remainder of the action shots from more accessible locations, Benna and White had a great time utilizing Journeyfilm’s brand new handheld gyro-stabilized gimbal device in taking some some very exiting-yet smooth-action shots with our Canon 5D DSLR. The team had a great time using high-quality camera gear to capture exceptional Reno athletes in photogenic Reno/Tahoe locations. The screen shots of the Strava application on the phone were all shot with the Sony FS700 camera using our Metabones EF to E speed booster adaptor and a set of nice Canon EF mount prime lenses. The interior office shots were lit and shot at the Journeyfilm studio facility in Reno. This provided for a much quicker turnaround and Strava was pleased with the look. The piece was edited by Cameron White on our mobile edit bay and at our client friendly edit bay inside Journeyfilm. Adobe Premiere and the Adobe Creative Cloud Suite were used to produce the high-quality product. Adobe After Effects was used for image polishing to mask logos and provide final touches. The Journeyfilm team enjoyed working with our great client Strava on this project. We look forward to working with them soon on upcoming projects – especially those that showcase the incredible film and video production possibilities in the great adventures in the Reno area. We hope you enjoy this video clip and utilize Strava in your outdoor activities! Please share with your friends and we would love to hear your comments.